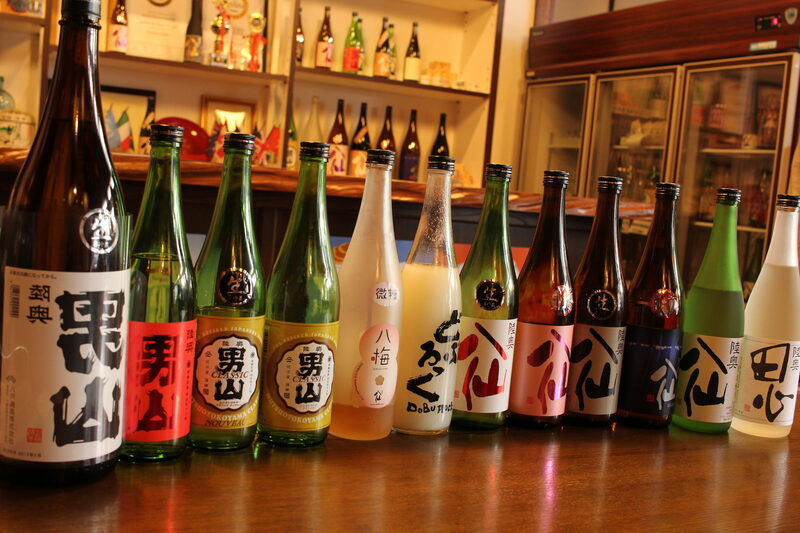 Aomori is quite popular because of their apple products and souvenirs. But, did you know that when winter comes, this apple capital turns into a wonderland of snow and ice? Here you’ll find many ski resorts that are perfect for a beginner, intermediate and advanced level skiers. Powder snow that are perfect for skiing and snowboarding cover the land and form a natural course that will get your adrenaline pumping. If you have no idea where to go, Check out these 9 ski resorts in Aomori for winter fun! Hakkoda Ski Resort is one of the best places to go skiing and snowboarding during winter seasons. The soft powder snow that covers the entire ski resort is ideal for any kind of winter activities including snow hiking. The ropeway also provides a scenic view for this winter wonderland of snow and ice. Ski, snowboards and other winter gears are also available for rent in the ski resort. Towadako Onsen Ski Resort is a 2-hour drive by car from the Aomori City Center. It is located on the east side of the Oirase Stream. The ski resort has two small lifts and three courses where you can go skiing and snowboarding to your heart’s content. There is also a hot spring bath that you can enjoy whenever you feel like taking a nice long dip, after a day of fun in the Towadako Onsen Ski Resort. Aomori Spring Ski Resort is used to be known as the Naqua Shirakami Ski Resort. This particular ski resort is quite remote and that means that there are fewer crowds of people compared to the popular ski resorts in the area. Nevertheless, it is one of the best places to enjoy winter events, especially if you’re going there as a group. Moya Hills is considered as one of the closest ski resorts heading south from the center of Aomori. You can get there by riding the No.3 Aomori City Bus or No.9 JR Bus that is bound for Moya Hills. The resort has 5km of slopes that is accessible by 6 lifts that will ferry you to your ideal course. A nice place for those who are just beginners, when it comes to skiing and snowboarding. Kamafuseyama Ski Resort is nestled at the southern peak of the Kamafuse Mountains. It is a 15-minute bus ride from JR Ominato Station. This ski resort is not that big and only have two ski lifts. The Mutsu Bay that can be seen from a distance serves as the background for this charming ski resort. A great place for beginner and intermediate level skiers and snowboarders. Makado Onsen Ski area is a 10-minute drive by car from Noheji Station. The resort has 5km of slopes available and can be accessed by three chairlifts and one surface lift. There are five courses available for beginner, intermediate and advanced level skiers. There is also a large public and open-air bath that you can enjoy after you had your fill with your winter activities. Owani Onsen Ski Resort can be accessed by car through the Tohoku Expressway Owani Hirosaki Interchange. This is considered as a medium sized ski resort that is highly recommended for beginner and intermediate leveled skiers. There are plenty of children that are learning about how to ski at the beginner courses, so it’s great if you brought your kids with you. Iwakisan Hyakuzawa Ski Resort is conveniently located at Mt. Iwaki that is dubbed as the Mt. Fuji of Tsugaru. The ski resort has 4 ski lifts with beginner and intermediate leveled courses. The course with the 428 meter descent is a challenge for those who are confident with their skills. Scenic views of the nearby Hirosaki City create a perfect backdrop for this popular ski resort. Hakkoda Kokusai Ski Area in the Hakkoda Mountain Range is a popular ski and snowboarding resort in Aomori. Located at the base of Mt. Tamoyachi, the Hakkoda Snow Park opens from late November to May. The expansive snow field is perfect for ski and snowboarding activities.